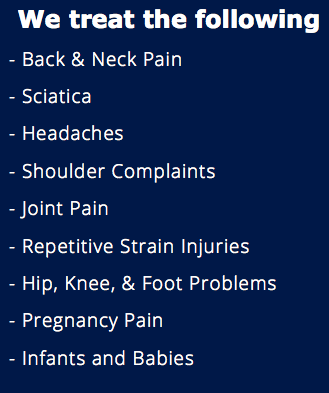 Osteopaths treat a wide variety of patients from newborns to the elderly, manual workers, office professionals, pregnant women, and sports people. 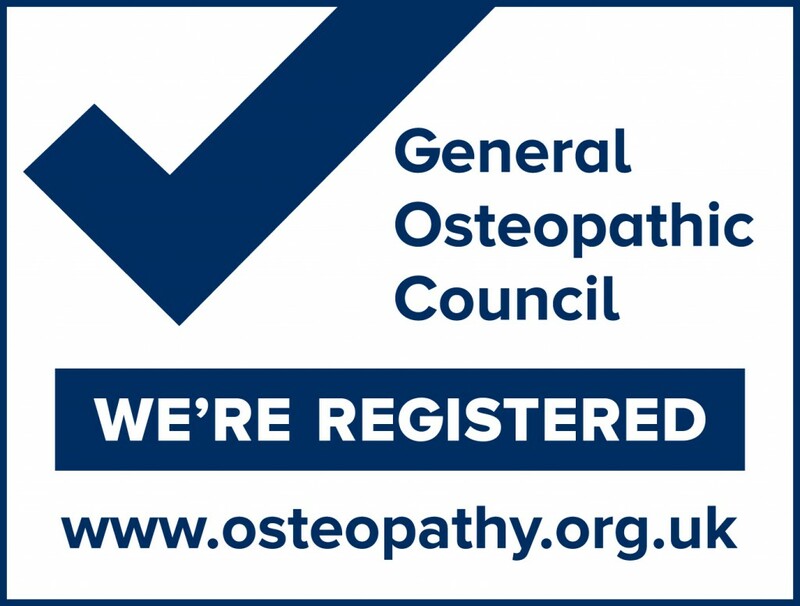 At Glossop Osteopathy Clinic we treat a wide variety of conditions, including back pain, postural muscle strains due to long periods driving or poor sitting posture, arthritic pain and sports injuries. At our maternity clinic we offer a reduced price as a permanent concession to women throughout their whole pregnancy, as well as up to a year after the birth of your baby.